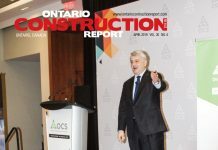 The College of Trades officially launches in April, but the Ontario Construction Employers Coalition – the group that’s been opposing the initiative for the past year and a half – promises it will continue its fight to abolish the college. The coalition “has no inclination to stop working until this is scrapped once and for all,” said coalition chair Sean Reid. Since it was launched, the coalition has been gathering support from various construction associations in the province. 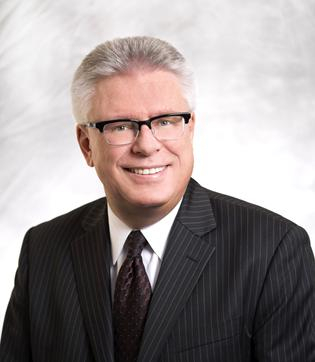 The Greater Ottawa Home Builders Association (GOHBA) and the Ottawa Construction Association (OCA) are among among several associations that oppose the college. The college will play a regulatory role over the skilled trades in Ontario, including issuing licenses and certificates of membership, investigation and discipline mechanisms, and putting in place standards for training and certification. 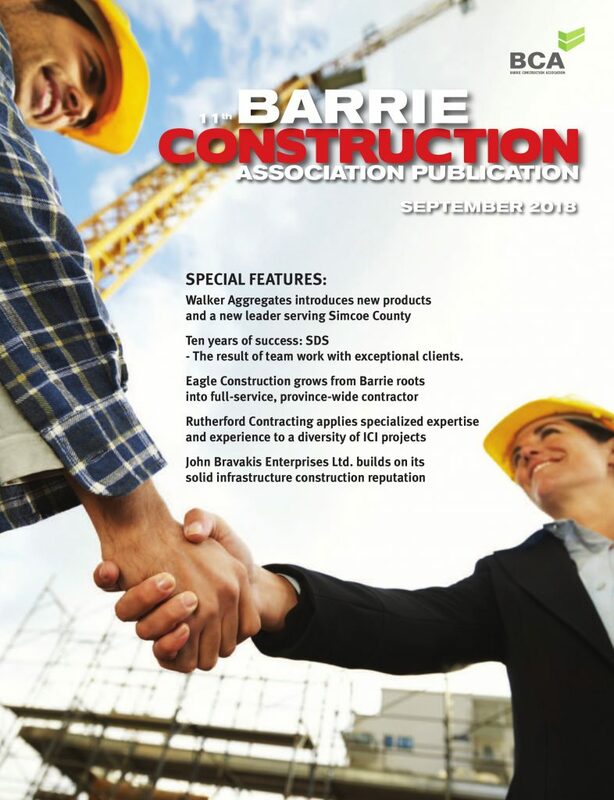 The employers’ coalition counts groups like the Ontario General Contractors Association, the Residential Construction Council of Ontario, and the OCA among its members. Despite the fact that the coalition has been campaigning against the college since September 2011, the college will start accepting members on April 8, but Reid is hopeful the coalition will be successful nonetheless. Ontario has a new administration under Kathleen Wynne, who was chosen as the leader of the Ontario Liberals in January, and was officially sworn in as the Ontario premier in February. 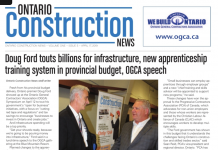 He argues that as the April 8 launch date grows closer, and the College of Trades continues attempts to reach out to tradespeople, support for the coalition’s message is increasing and momentum is growing. The coalition doesn’t have any plans to change its tactics at this point, he said. He added that the government has addressed some of the coalition’s concerns over the college, for instance cutting proposed fees for journeymen in half and delaying the imposition of employers’ fees by a year. Ultimately, though, the employers’ coalition wants to see the college scrapped altogether. The campaign will continue to try to get its message across to the government, Reid said. Reid said that he was optimistic about the coalition’s chances. “I’m very confident that our campaign is going to continue to grow and it ultimately will be successful,” Reid said.